The men's health charity Movember, which recently saw its UK marcoms chief become its European leader, is on the hunt for a PR agency for a UK campaign, PRWeek has learned. 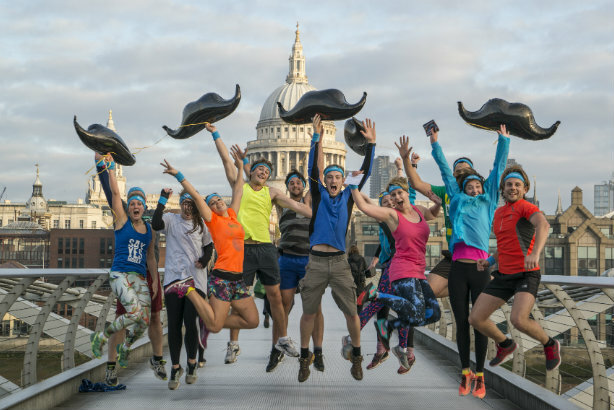 The charity, which funds projects focusing on prostate cancer, testicular cancer and suicide prevention through money raised by moustache-growing challenges in November, has been in discussions with a number of agencies. In October last year, Movember's then head of marcoms Paul Mitcheson told PRWeek that the charity needed to move beyond solely being a fun, eye-catching fundraising facial hair challenge, and get men to take action to improve their health. It is understood that this will be a key part of the new brief. Mitcheson was promoted to the role of country director for UK and Europe in June - and was succeeded in his old role by Helena Jennison, formerly of Comic Relief, who had been with Movember in a partnerships role since October 2015. Mitcheson confirmed that the charity was looking for support. "Over the years the Movember Foundation has worked on a project basis with a number of PR agencies for health and consumer activations. We do not employ a retained agency and can confirm we are talking to a number of agencies for a consumer campaign in the UK later this year," he said. Mitcheson said this new brief would have no bearing on its relationship with Ketchum, saying: "The Movember Foundation operates across 21 countries around the world and has an ongoing, successful and valued relationship with Ketchum at a global level headed up out of their London office." The charity was started as a challenge among friends in Australia in 2003. It officially launched in the UK in 2007 and continues to expand globally. Last year, it become an official charity partner of Premiership Rugby.